Since ancient times cherries have been a real crowd-pleaser and enjoyed a special place on tables worldwide. When it comes to drinks, there are very few options for recreating a deep summer cherry flavour with the perfect juicy, sweet balance year-round. Le Fruit de MONIN Cherry brings you the just-picked flavour of ripe, succulent summer cherries. With its abundance of taste and colour, in a lemonade, a hot chocolate or a cocktail, it will take you back to the sunny days of childhood. Le Fruit de MONIN Cherry brings you the justpicked flavour of ripe, succulent summer cherries. With its abundance of taste and colour, it will take you back to the sunny days of childhood. 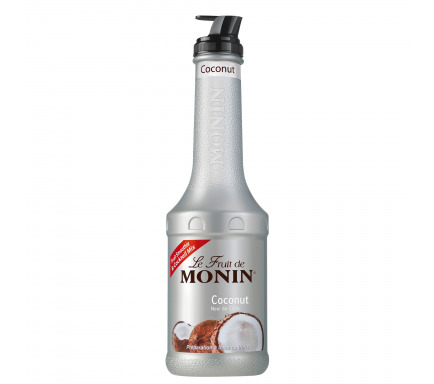 MONIN captures and enlivens the flavours to inspire every creative professional. 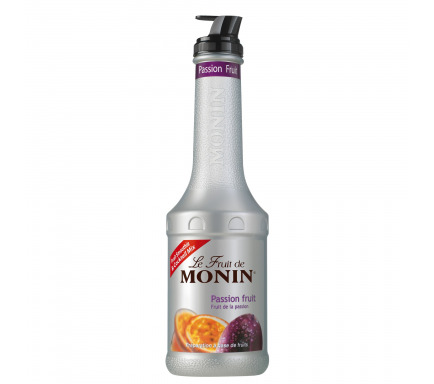 Using Le Fruit de MONIN Cherry enables us to play on the colours and the texture of drinks: a beautiful mix of rich purple and red. Try combining this flavour with herbs, such as rosemary or tarragon to create unique and tasty cocktails. You can also find much inspiration from your childhood favourites such as granny’s homemade cherry pie, or black forest birthday cake.